The carpet beetle is an insect about the same size as a carpenter ant. It gets its name from its most popular living space which is, of course, the carpet. They eat away at many types of fabric in your home, quickly creating holes and ruining carpeting, furniture, drapery, bedding, and even clothing. 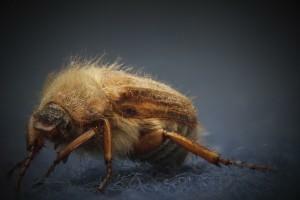 If you see the tale-tell signs of holes in fabric appearing out of nowhere, you should immediately call The Killers to get rid of carpet beetles from your Beaverton home. We’ll not only take care of the ones you see; we’ll make sure to protect you against the ones you can’t see too! How can do you identify carpet beetles? Identifying the carpet beetle can be tricky, as they are so small they are difficult to see. They are also often misidentified as bed bugs since bedding and other bed bug hideouts are also favorite spaces for the carpet beetle. A major identifying mark of the carpet beetle is the hair they have on their body. They also tend to live in bunches, so you will see more than one at a time. In addition to eating fabric, the carpet beetle can also live on hair and animal fur that collects in places such as the corners of rooms. Unfortunately, these insects can quickly put holes inexpensive materials, such as wool. 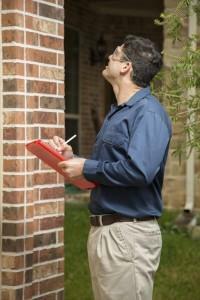 Once they take hold in a home or business they can do a lot of damage in a short amount of time. Having regular pest control will alleviate this possibility, as our inspection will quickly detect a carpet beetle problem. Our carpet beetle removal professionals are skilled and knowledgeable at locating the places where these threats hide. This includes not only the spaces they live inside the home, but outside as well. Carpet beetle removal includes exterior treatment because these insects also live in bird nests, dry grass, and other outdoor spaces that are commonly found around homes. We eliminate the ability of these critters to find their way into your home. We offer a one-year warranty to ensure your home or business is free of carpet beetles and safe from a re-infestation. 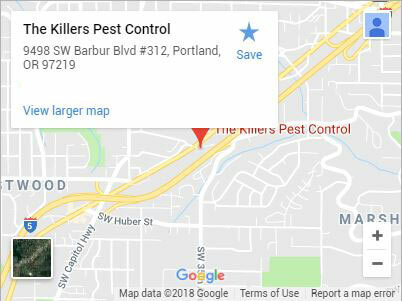 With over 30 years of experience in pest control in Oregon, we are very familiar with the types of pests that live in Beaverton and the surrounding areas. 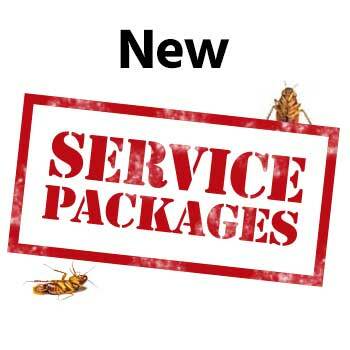 We offer multiple packages to customize your specific extermination needs. 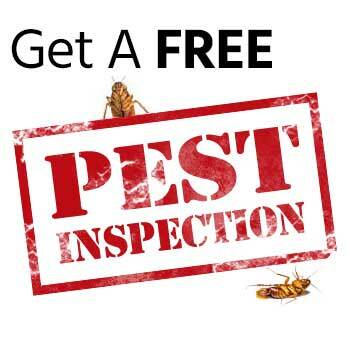 When we arrive, we offer a free inspection and can tell you exactly how severe your infestation is, and what our suggestion is for carpet beetle removal in our home or office. We come up with a plan for carpet beetle treatment that will last throughout the year. Contact us today for your carpet beetle removal in Beaverton and the surrounding areas.